The next generation of Visual Similarity Duplicate Image Finder is released. Along with the countless improvements the new version is packed with new features. The scan precision in “Visual Compare” mode is now increased and lets you set a fractional part. You can now set precise percentage e.g. – 95.1%, 95.2%, etc. 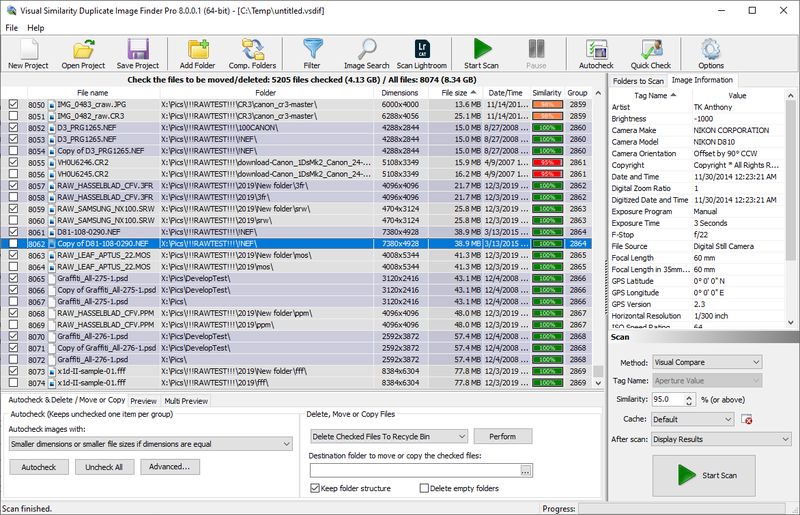 The files checked by the user are now marked in a different color (blended green) than the ones from the auto-mark feature. This lets you easily distinguish the modifications in the list that you have applied manually. The comparing images phase is now 50% faster than before. We are constantly improving the performance of the tool and we will soon release a comparison table for your reference. Left and Right arrow keys can now be used to navigate in the big preview window. Enter and ‘C’ key now checks/unchecks the duplicate in the big preview window. Visual Similarity Duplicate Image Finder – improved duplicates list. The project file size is reduced with 50% and loads faster. 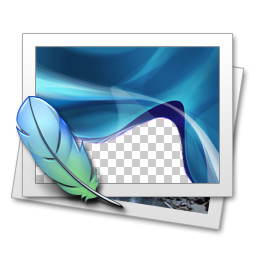 An important issue is fixed that was causing the application to freeze when the user tries to move duplicate images and there is not enough free space on target device. An improved management of large files (over 2GB) is applied. This entry was posted in Fast Duplicate File Finder, News and tagged Find Duplicate, Find Duplicate Photos, Find Duplicate Pictures, Search Duplicates on March 30, 2009 by MindGems Support. Visual Similarity Duplicate Image Finder 2.6.0.3 is releases and available for download. The version fixes some small issues reported by our users and turns it into a really stable release. We would like to remind you here also that besided the duplicate search features of the product we have also added the Photo Search feature. It is very convinient in cases when you would like to search in your library for similar images by given sample(s). 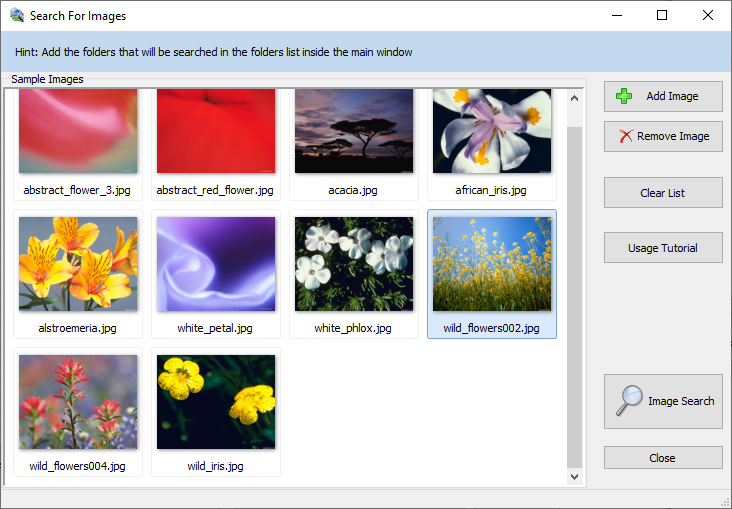 It will list all the images in the selected folders that are similar to the loaded samples. Finding your wedding photos is now pretty easy. Do you remember the photo you sent to John? Just load it in Visual Similarity Duplicate Image Finder and it will find the rest of the set for you. We are planning to release a new major update of Visual Similarity Duplicate Image Finder soon which will introduce valuable new features. The new 3.x.x.x release will require a new license that will grant you free updates until the next 4.x.x.x major update. We would like to thank you for registering your copies and supporting our hard work towrds bringing you the fasted and the most feature-rich duplicate photo search application. This entry was posted in News, Visual Similarity Duplicate Image Finder and tagged Duplicate Search, Find Duplicate, Find Duplicate Photos on March 23, 2009 by MindGems Support.